Our 11th Annual Juried Exhibition is coming up soon! Receiving is April 23, 10-noon and April 24, 10:30 – 1:00. 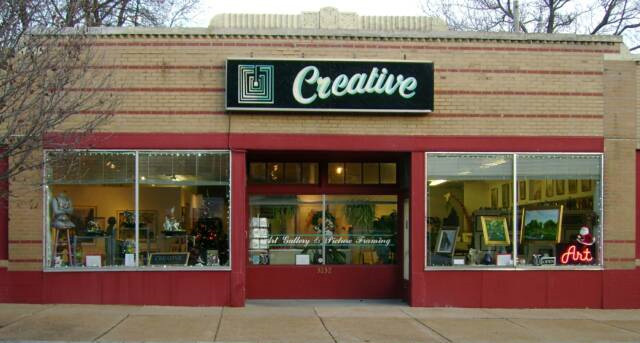 As for our previous 10 juried shows, it will be held at Creative Art and Framing, 3232 Ivanhoe. They are offering a 20% discount on framing for members of SLWS. Take advantage of their professional capabilities, they are the best! And visit their newly redesigned web site here. Several SLWS members are represented in the gallery. The Show is a Go! Have you seen the Showboat?